It’s been a month since Manchester United parted ways with Jose Mourinho and appointed Ole Gunnar Solskjaer as his interim replacement, and it has been one of the best decisions the club has made in the recent past. 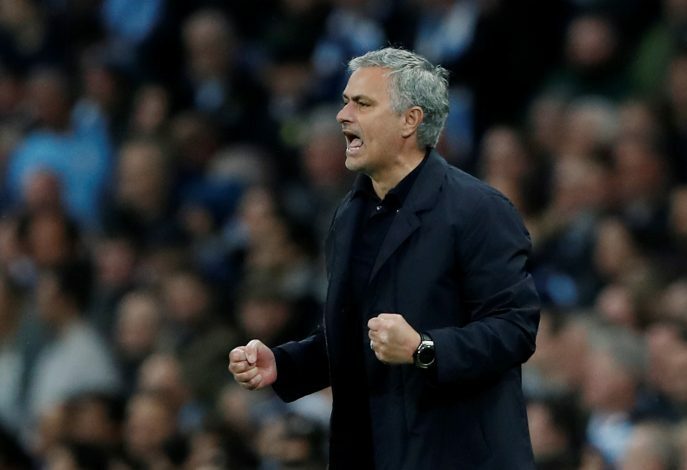 The Norwegian has won all six of the games he has managed so far, helping the Red Devils climb swiftly up the Premier League table. Meanwhile, Mourinho, who had kept to himself since the sacking, made his first TV appearance this week, wherein he also addressed the topic of his future. Whilst appearing as a pundit for Bein Sports during their coverage of the Asian Cup, the Portuguese tactician confirmed that he intends to return to management soon, and that he is still too young to even consider retirement. And his successor at Old Trafford, Ole Gunnar Solskjaer, has backed these claims from Mourinho, tipping the decorated manager to return to competitive action sooner rather than later.